I started using it a year ago and I don't think I'll ever stop! What's the secret to keeping skin looking youthful and glowing? For many people, a retinol cream or serum is the place to start. When I first heard the buzz about retinol and how it could possibly get rid of fine lines and improve complexions, I was eager to try it out. I started researching and asking around, but I quickly found out that in order to reap the benefits, my skin might look flaky and red in the process. Eek! I wasn't so sure if I was committed enough to having gorgeous skin to go through weeks of probably hating my skin, but finally, I caved. 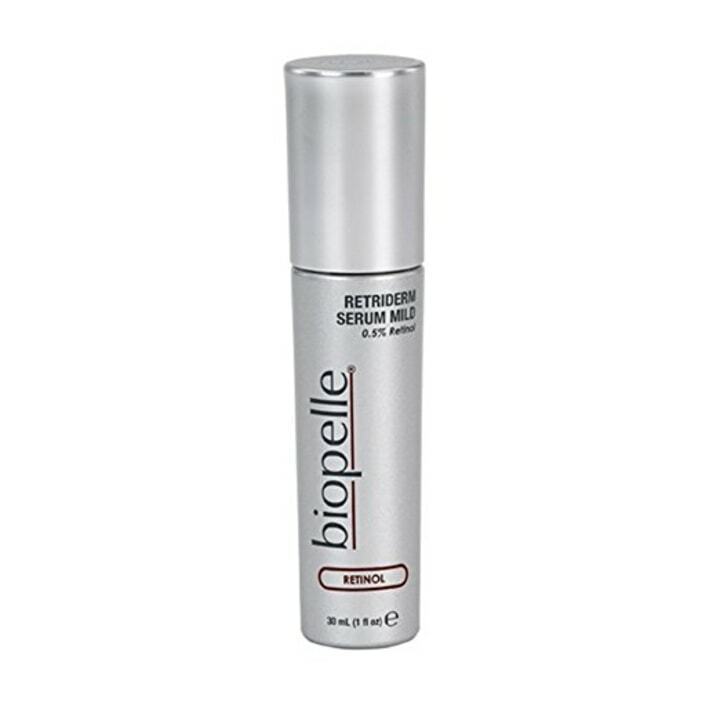 I discovered Biophelle Retiderm Serum 0.5 percent, and the day I started using it, I never looked back. 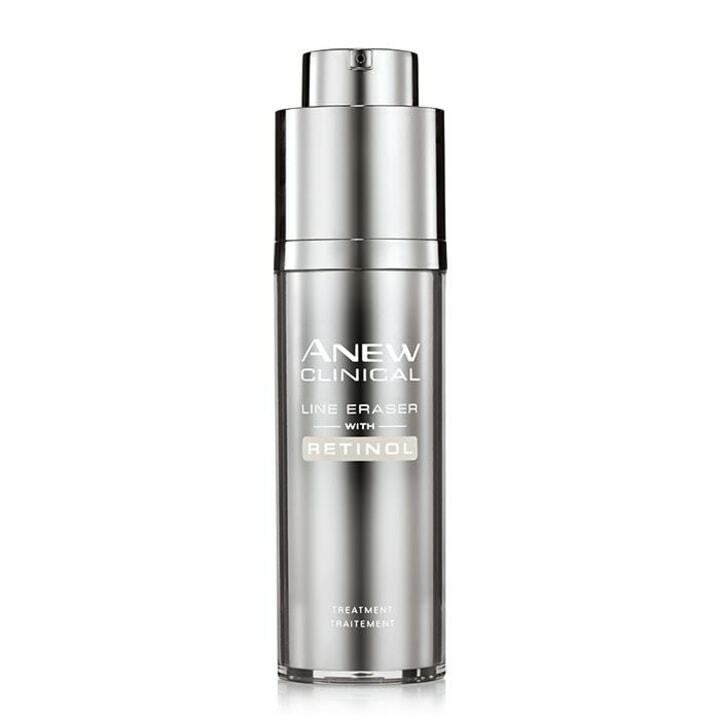 Also available on Dermstore for $80 (2 reviews, 5 stars). 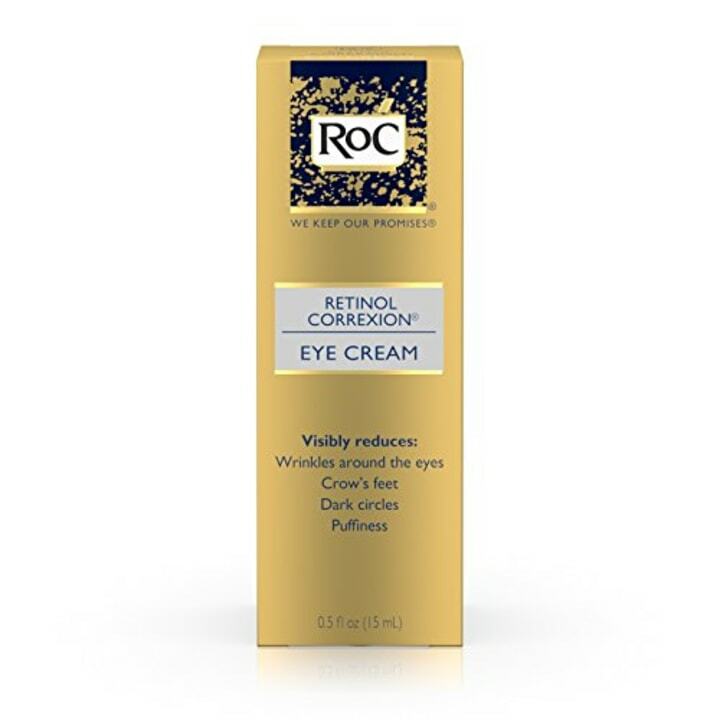 I started with this very mild retinol because I tend to have sensitive skin. With retinols, professionals recommend easing your skin into it. You simply start by putting it on once or twice a week and then build up. While one bottle is expensive ($80), a little goes a very long way. I've been using the same bottle since I started a year ago. You only need one tiny pump per night. Now, I'm not going to say my skin turned instantly gorgeous after using it, because it didn't. It was red for a few weeks, but as the saying goes, "no pain, no gain." You also have to be very careful about sun exposure since it can make your skin extra sensitive. "Retinol is a form of vitamin A. Retinol is an important part of any healthy skin routine. It is useful for anti-aging, diminishing pore size and fine lines and wrinkles," said Dr. Gayle Misle of Reviv Med Spa in Milbrae, California. "It is important in the treatment for acne to help unclog pores and clear skin of old cellular debris. Retinols increase the rate of skin cell turnover and increase collagen production so that skin has more elasticity, clarity and radiance." While the retinol has helped eliminate dark spots or marks on my face, I love it most as an acne treatment. Whenever I get a pimple, I simply apply a small dot to the area and let it work its magic overnight. Sometimes my pimples will clear up by the time I wake up. Other times, it dramatically helps with inflammation and potential scarring. But either way, I like to think of it as my secret weapon for combating breakouts! If you're looking for other retinol options, here are more products that dermatologists and estheticians love. Celebrity esthetician Cinthia Lomeli recommended this retinol night cream to TODAY Style when chatting about the best anti-aging products you can buy at your local drugstore. 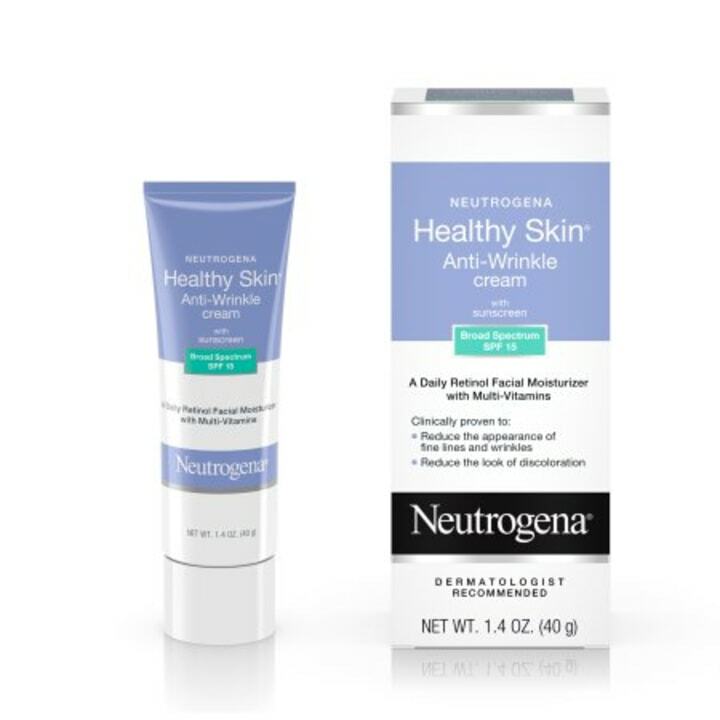 Dr. Kim Nichols, a Connecticut-based dermatologist, told TODAY Style about this retinol that's great for first-time users when talking about anti-aging products dermatologists actually use. 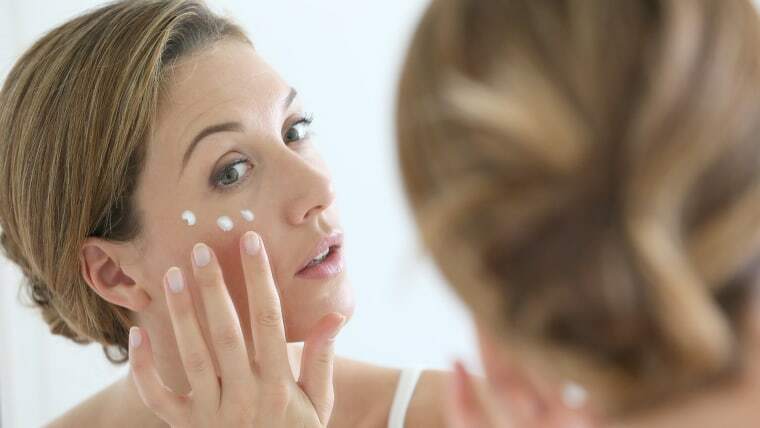 Dr. Gary Goldenberg, assistant clinical professor of dermatology at the Mount Sinai Hospital in New York City, recommended this retinol when we wrote about anti-aging products dermatologist use themselves. He uses one to two pumps on his forehead, nose, cheek and chin. Dr. Simon Ourian, dermatologist to the Kardashians, told TODAY Style about this retinol with SPF when talking about skin care products celebrity specialists love. Retinol can make some people's skin more sensitive to sunlight, which makes the added sun protection factor a bonus. 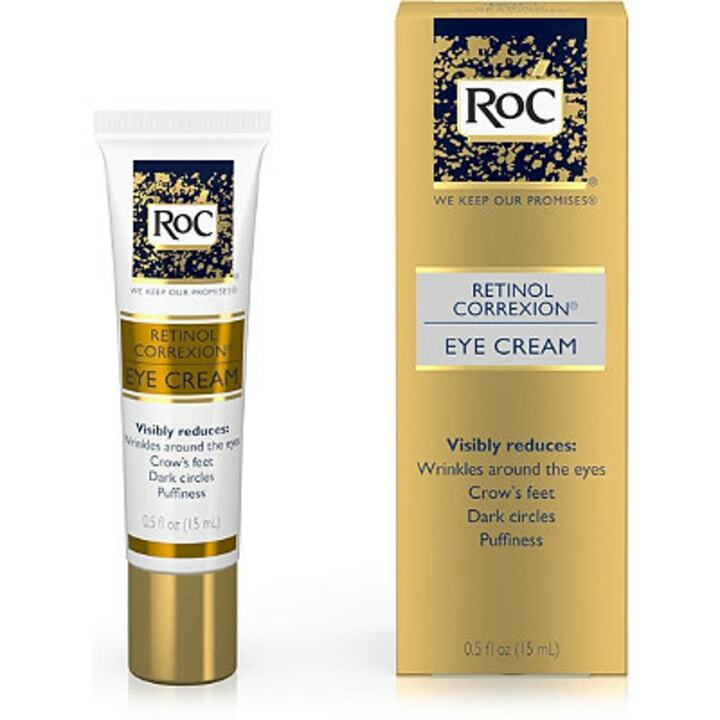 Dr. John Paul Tutela, a board-certified plastic surgeon in New York and New Jersey, recommended this retinol eye cream when asked about the best ones to reduce fine lines and fade dark spots.